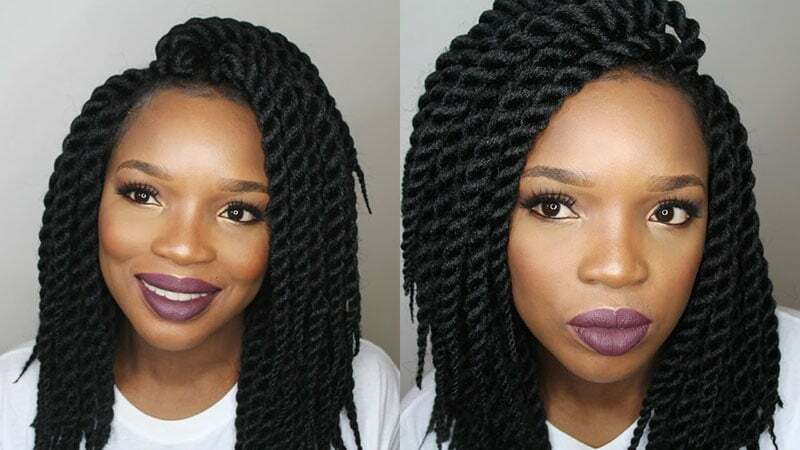 Crochet braids have been taking the beauty world by storm in recent years. Thanks to this scalp-friendly styling technique, relentless braiding sessions are now a thing of the past. With an endless variety of ready-to-wear hairstyles, textures and shades, crochet braids can suit almost any woman. So, whether you’re after wild, voluminous ringlets or silky, sleek waves, faux hair has never been easier or looked more natural. 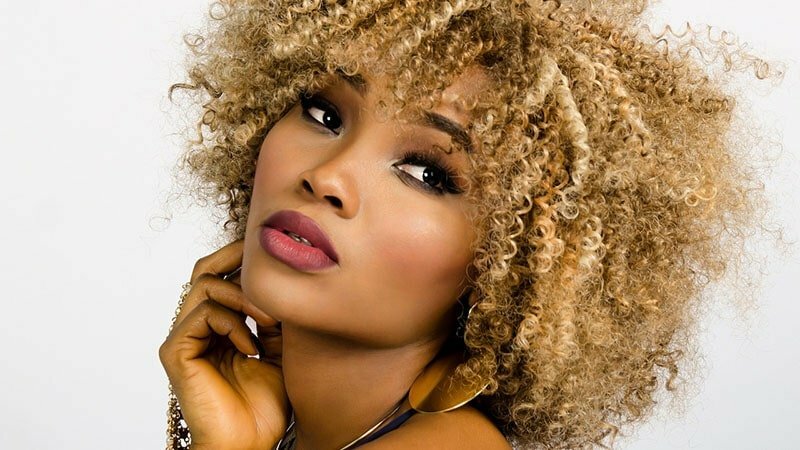 Here, we’ve rounded up the best crochet braids hairstyles we know you will love. 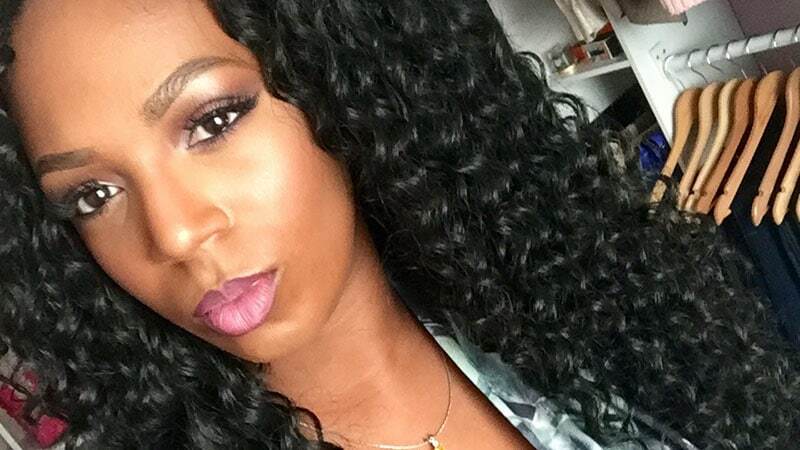 1 What are Crochet Braids? 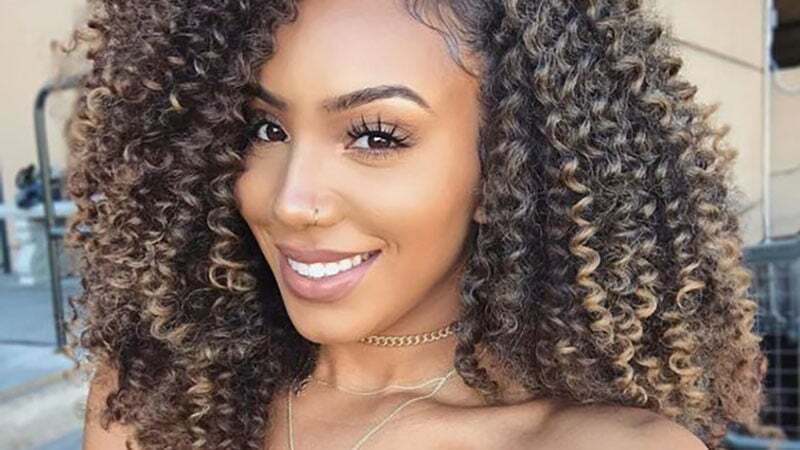 Crochet braids are a protective and chic hairstyle that is perfect for when want to give your hair some time to breathe. Similar to a weave, the hair is initially braided into cornrows, however, not quite as tightly, which puts less tension on your scalp. Instead of sewing extensions in, they’re threaded through your braids with a crochet needle and secured via a twist-and-knot technique. 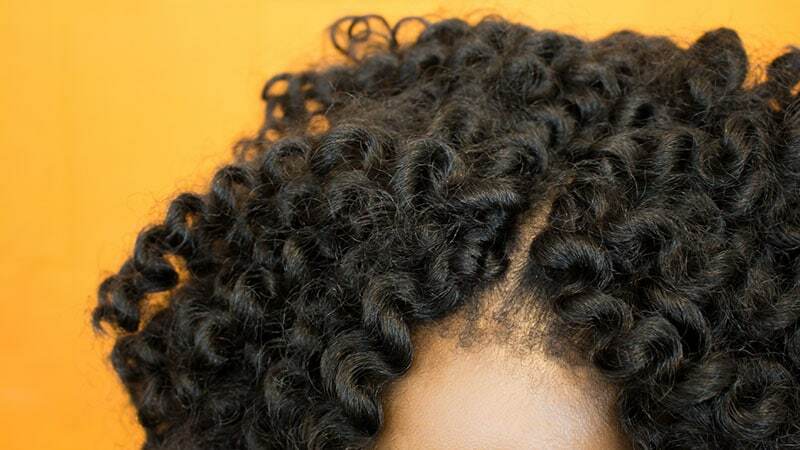 Crochet braids are incredibly versatile, undeniably stylish and easy to DIY in your own home without burning a hole in your wallet. 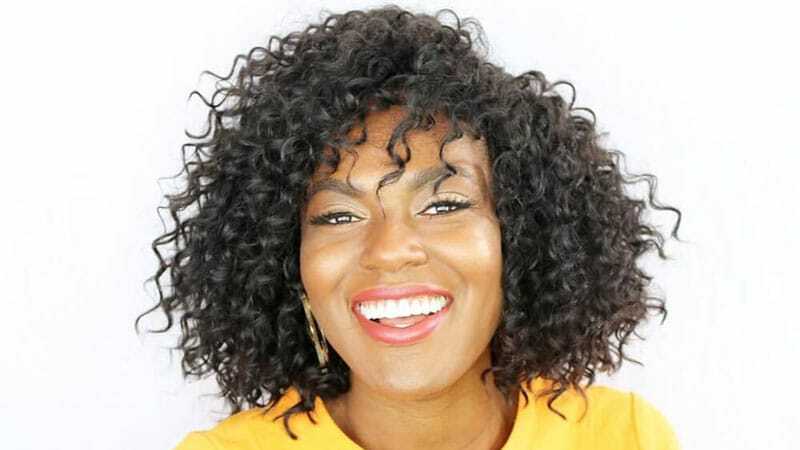 How long you can wear your crochet braids for depends on several factors, including the complexity of your braiding pattern, the quality of the extensions installed and your maintenance routine. In general, your crochet hairstyle can last from four to eight weeks. But note that it’s not recommended to keep your braids for longer than two months as it can put too much strain on your natural hair, resulting in unwanted breakage. There are many different braiding patterns out there that will serve well as a foundation for a crochet hairstyle. One of the easiest ways is braiding your hair all the way back. Some find it helpful to have more cornrows in the front than in the back. You can achieve this by merging two rows halfway through the braiding process. Doing so will also allow you to part your hair any way you want. If you’re after a style with a fringe, consider a beehive pattern instead, which is also commonly used for weaves. The vixen pattern, on the other hand, allows for maximum flexibility as you can comfortably sport different updo styles without revealing your rows. If you want to channel your inner ’90s child but don’t have the nerves to go through the hour-long sittings that come with creating this style, the crochet version is for you. Crochet box braids can be purchased pre-made and will take as little as two and a half hours to complete. There is nothing more fabulous than a head full of luscious curls. 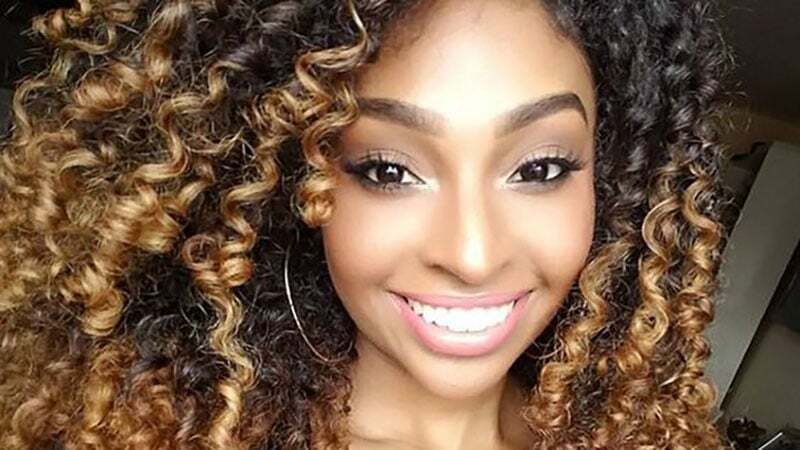 Today, curly crochet braids come in a variety of natural-looking styles, from long beach curls to soft waves or tight ringlets. 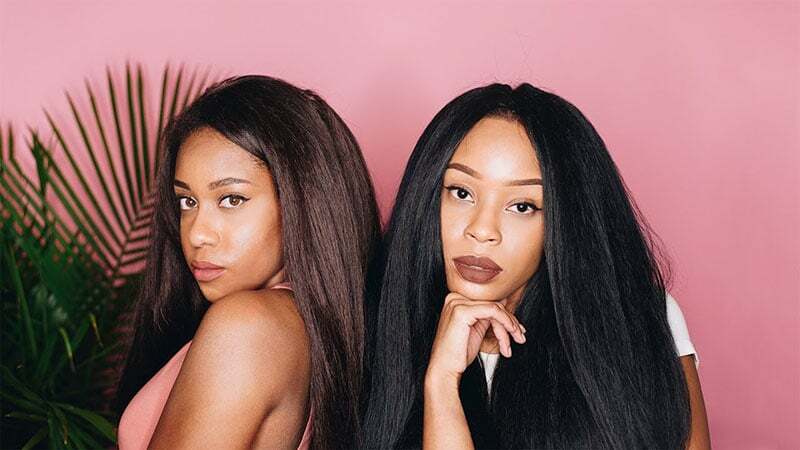 Regardless of your hair’s natural length, with a crochet hairstyle and some extra-long extensions, you can get the hair of your dreams. 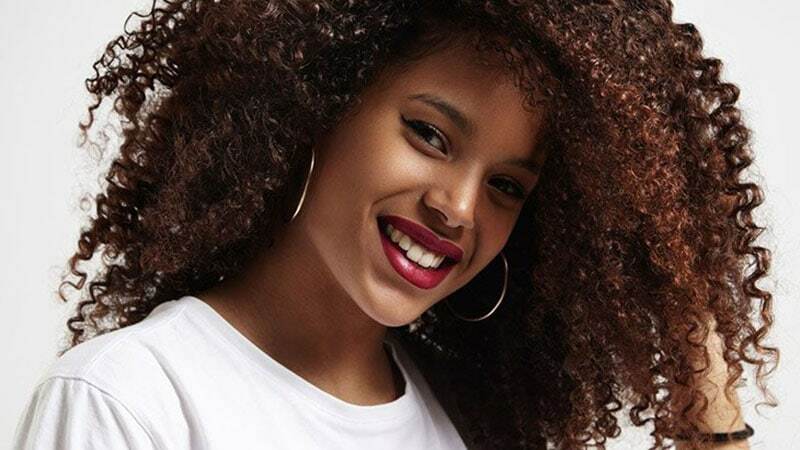 If you don’t want to settle for curly or straight, you can get a natural texture that allows you to switch up your style as you go. For a fun summery look, opt for a shorter ‘do. 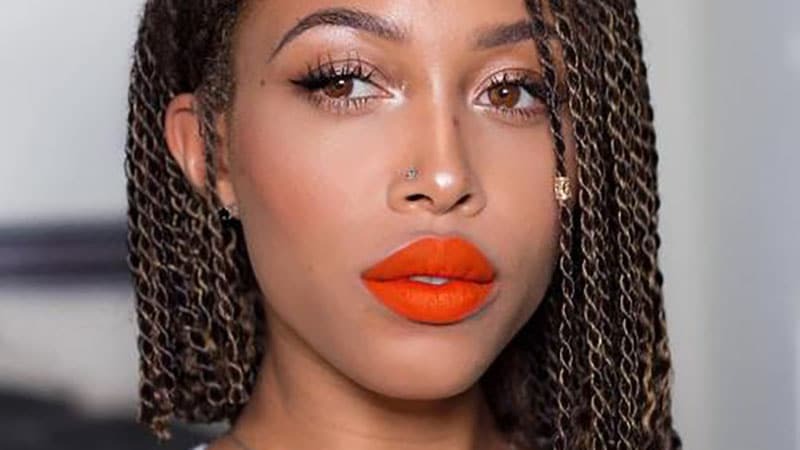 Whether a cheeky, curly pixie or a voluminous chin-grazing bob, short crochet braids are always effortlessly stylish and ideal for any occasion. Twists are a great way of mixing up your crochet style. Opt for a thicker twist for a faux dreadlock look or thinner crochet twists for a more refined everyday style. If you love switching up your hairstyle quite frequently, knotless/invisible crochet braids will be your friend. This crochet technique will hide your knots in areas that are likely to show when parting your hair or trying different styles. Marley crochet hair is thicker and more coarse than traditional synthetic hair and therefore, bears a close resemblance to natural hair. It’s typically braided using the knotless/invisible root technique for an even more natural look and often worn in twists. Straight hair can make an excellent option for ladies with crochet braids. Depending on the nature of your extensions, you can simply blow-dry them or use a hair straightener to achieve an extra polished look. To achieve the super chic yet intricate look of crochet micro braids, try starting with the beehive pattern. For easy installation, remember to complete your micro braids before beginning the crocheting process. 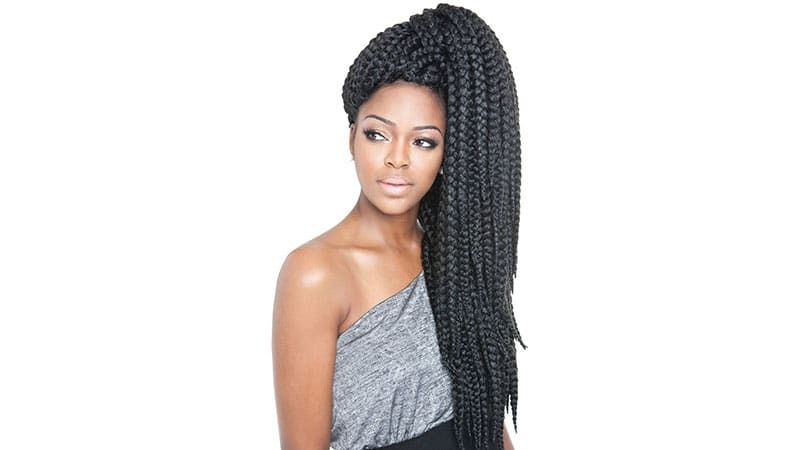 Crochet jumbo box braids create a bold look that is perfect for the upcoming festival season. With pre-braided extensions, you can achieve this ultra-cool hairstyle in less than an hour. 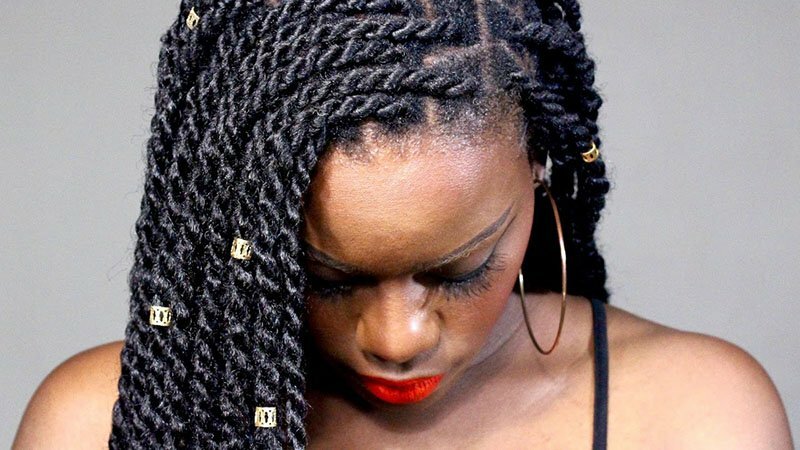 Senegalese twist crochet braids typically use Kanekalon hair, which results in a tighter and smoother finish. The individual braids are smaller in diameter than Marley or Havana twists and therefore, tend to appear more defined and less dreadlock-like. 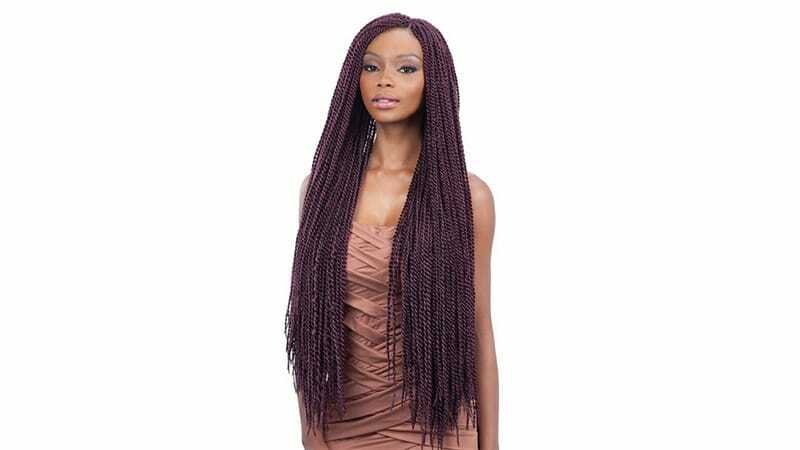 To give your hairstyle a fresh and summery twist, opt for ombre crochet braids. The different shades will add a stylish touch to your hair while adding extra visual depth. 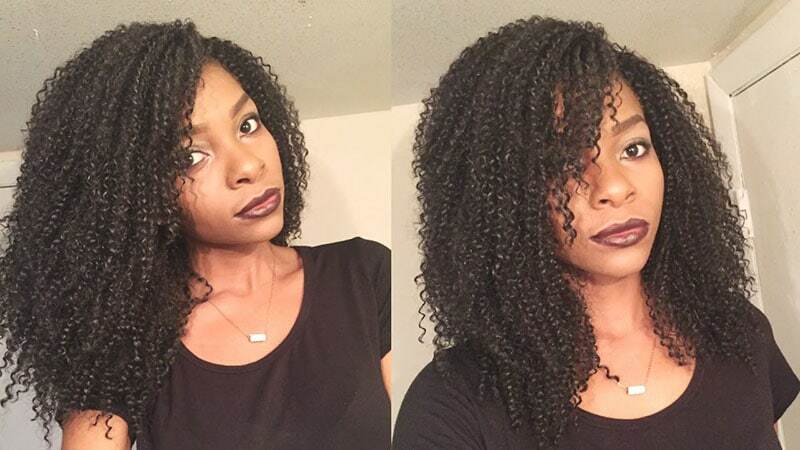 Deep twist crochet braids will give you a full head of dreamy, loose curls. The style features an even and defined curling pattern, which adds a very smooth and feminine finish to your overall look. 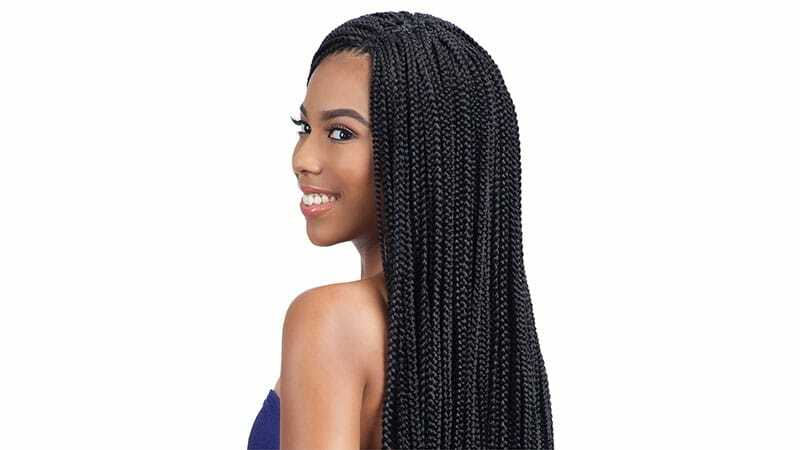 Havana twist crochet braids are much larger in diameter than the Marley and Senegalese styles. 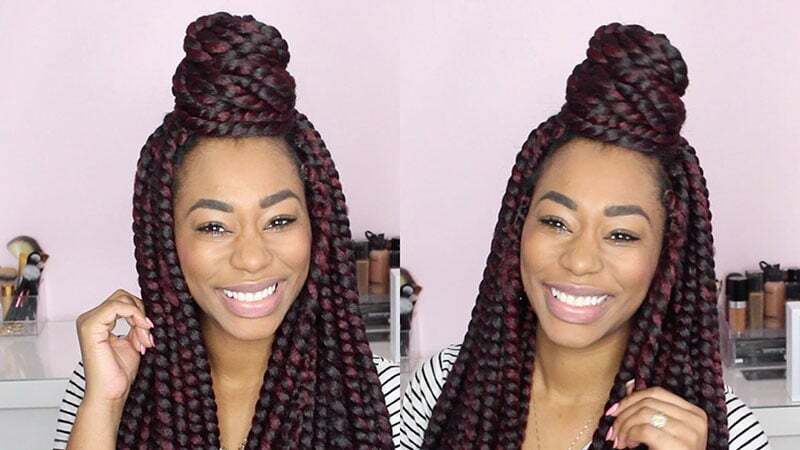 The rule of thumb when creating the look is to do one Havana twist for every two to three Marley twists. 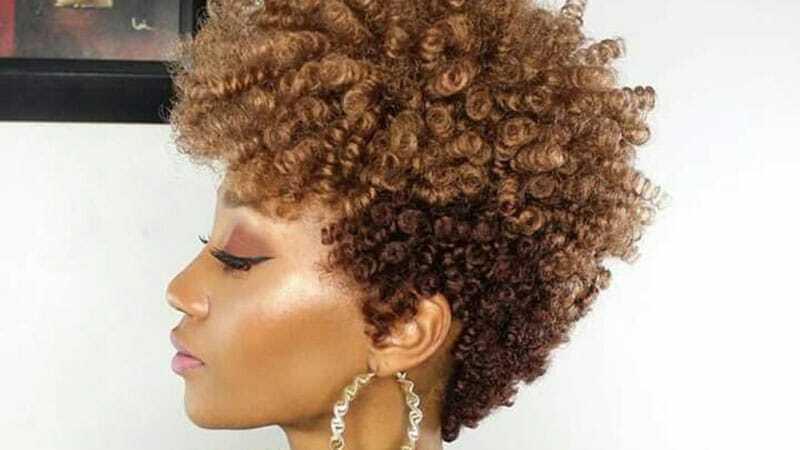 Jamaican bounce crochet braids are a neck-grazing hairstyle that is perfect for adding maximum volume and extra life to your hair. The look features tight yet large ringlets that frame the face beautifully. The curls of Bohemian crochet braids are a lot tighter than those of Jamaican bounce braids but just as stunning. These extremely natural-looking curls can be ultra-long or stylishly short. Water wave crochet braids are quite similar to their bohemian cousin. 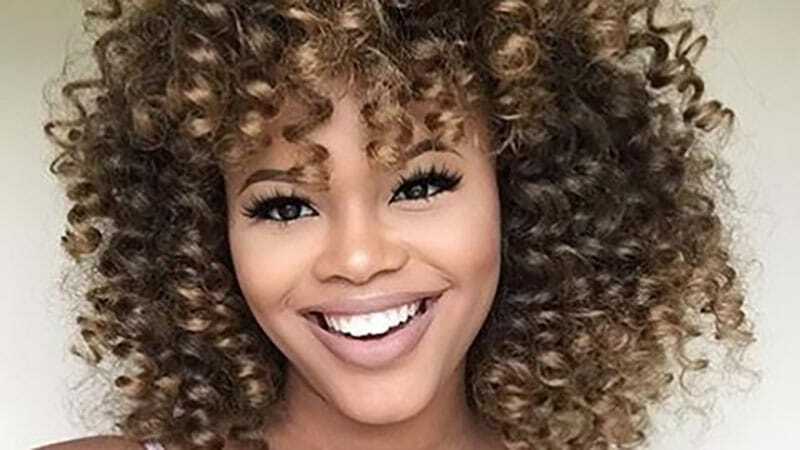 However, while this still is an incredibly natural look, the individual curls are slightly bigger, resulting in less overall density and more definition. While wearing a crochet hairstyle, some people opt not wash their hair at all. Depending on your lifestyle, you might be able to get away with this. However, if you feel like your locks need a clean, focus on your scalp rather than the lengths of your hair. Just spray some diluted shampoo on your roots and give your scalp a little massage before rinsing the mixture out. If you wish, you can co-wash (conditioner only) the added hair, but be sure to avoid your roots and use a watered-down leave-in conditioner on them instead. Cornrow your hair all the way back using your preferred style. 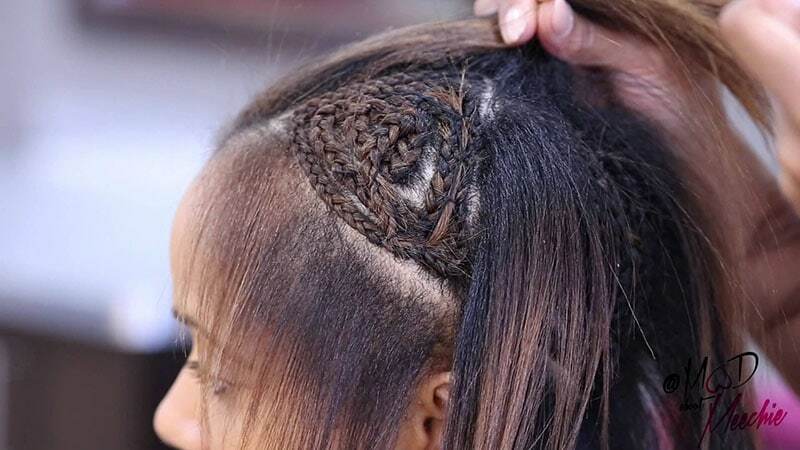 Slide the crochet needle underneath the cornrow. Hook the hair onto the needle. Pull the hair through the cornrow, creating a medium-sized loop. Fold the ends over the cornrow and through the loop, but don’t tighten yet. Twist the loop with your fingers and slide the long ends through the loop again. Repeat once. Now tighten the loop to secure the braid. Add strand by strand using this method until your whole head is complete.